Ultimate DRM audio solution specialized in removing DRM lock from Apple Music, iTunes M4P songs, Audible AA, AAX audiobooks while converting the protected audios to MP3, FLAC and other formats for any device. On the strength of most advanced DRM decryption technology, DRmare Audio Converter for Windows is a well designed audio DRM removal tool to remove DRM restrictions from protected audios, including Apple Music, iTunes M4P songs, and Audible AA, AAX audiobooks on PC. With the help of this one-stop DRM audio ripper, you can freely enjoy any streaming music or DRM-ed audiobook on any popular mobile device or MP3 player with full control. 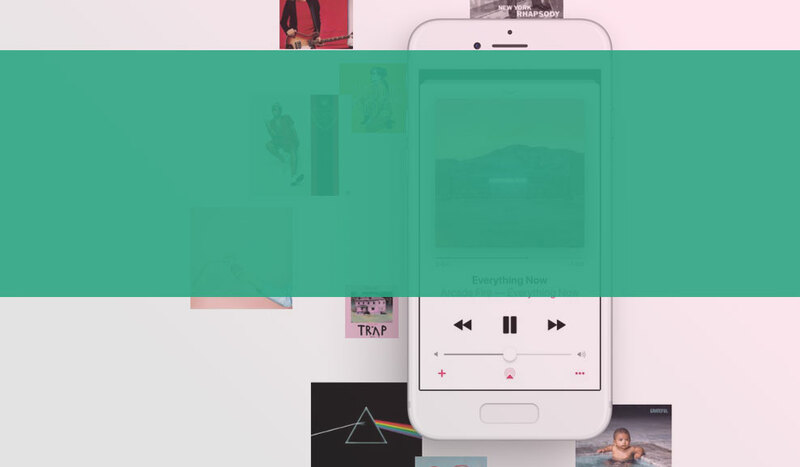 This smart DRM audio converter not only focuses on DRM-ed audio tracks, but also works on popular songs, playlists and albums without DRM protection. It is an all-in-one audio converter to encode both DRM-protected Apple Music, iTunes audio, Audible audiobooks and all unprotected audio formats to MP3, M4A, AAC, WAV, FLAC, etc. with lossless quality. Thanks to this comprehensive DRM audio solution, you can enjoy all DRM-locked and non-DRM audios on media players without any restriction, including Apple iPod, Sony Walkman, Zune, PSP, Google Home, Amazon Echo and more. 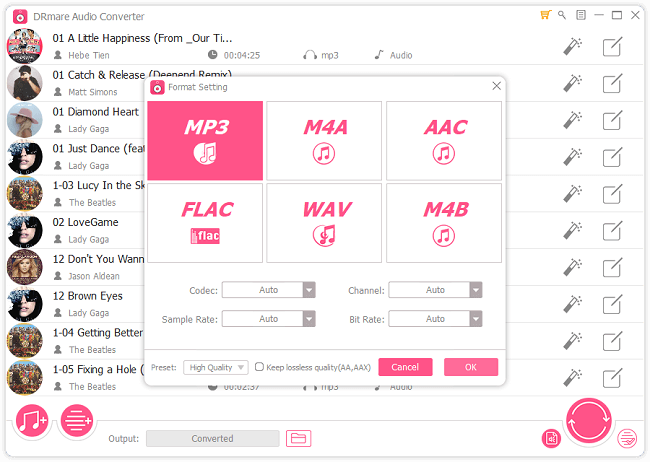 For the intention of making exclusive music by your own, DRmare Audio Converter allows you to personalize or split the converted audio files flexibly. Specifically, you can cut and split output audios to small segments by time or chapters or averagely. Apart from that, the built-in ID tag editor will let you edit the ID3 tags of the audio, including the track title, album, year, artist, genre, composer, cover, etc. What’s more, you can also adjust audio parameters like codec, channel, sample rate and bit rate if you like. As a professional DRM audio converter, the most outstanding feature of DRmare DRM Audio Converter than others is its ability to keep lossless quality when converting DRM-locked Audible audio books. Once you set the output format as Lossless, it will strip the DRM from your AA, AAX audiobooks without touching the original audio track so that you'll get the 100% same quality as original, including ID3 tags, audio codec, sample rate, bit rate, channel, and so on. Thanks to the easy-to-use interface, DRmare DRM cracker for audio is able to convert all DRM-ed and common audio files to other commonly used formats at 30X super faster speed. In other words, an hours long audio file is expected to be converted in just minutes. Besides, DRmare Audio Converter boasts perfect balance of conversion speed and quality. That's to say, you are guaranteed to get excellent output audio with CD quality no matter you are converting streaming music, online audiobooks or plain audios. Main interface after launching DRmare DRM Audio Converter for Windows. User interface once any DRM-ed or non-DRM audio file is added to DRmare Audio Converter. You can click the "Format" icon to set output audio format or paramters. You can also adjust the ID3 tags of the audios or split large audio into small files. 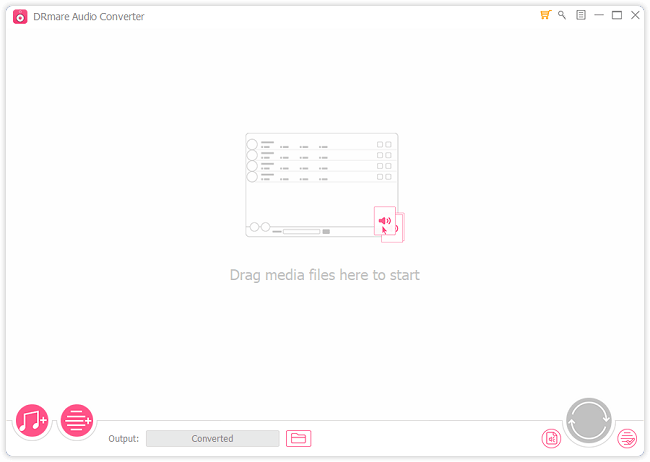 Conversion window of DRmare DRM Audio Converter for Windows. DRM Audio Converter for Mac is designed with simplicity and clean layouts so that the user doesn’t have to face any problem while surfing through the app.